The updating of hardware for packaging lines may on first appearances seem to be a usual project comprising of routine timescales and considerations. However, some cases in the market have conveyed that installing and commissioning integrated serialisation ready hardware ends up being considerably more complex than first assumed. 2 New equipment capabilities have to be met in response to data requirements– including multi-substrate inks for TIJ printers and printer abilities to perform to aggregation and verification. Effective data management is imperative to achieve regulatory compliance with a serialisation programme. 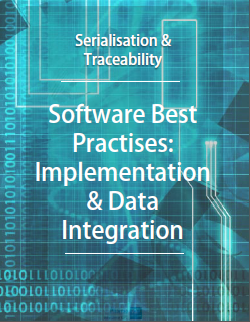 Non-standard data exchange and integration methods are seen as one of the biggest hurdles in serialisation compliance.4 These projects will also incur a surge in the amount of data shared between trading partners, with the volume of data units being determined by the length of the supply chain in question. 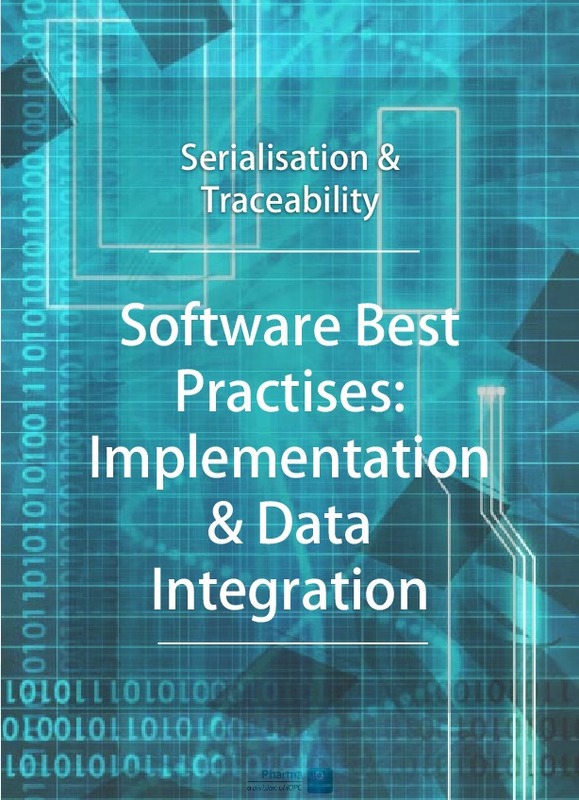 In light of the data responsibilities expected within serialisation projects, Pharma IQ consults with a selection of experts on software best practices - data integration and implementation. Pharma firms should have a clear map of their current and their target architecture, due to the evolving ecosystem that operates in many pharma companies. 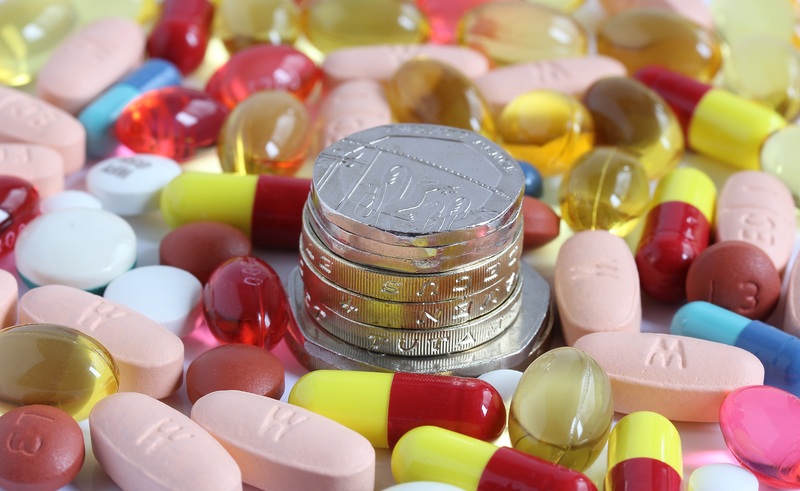 Michael Kinsella, Program Director, Serialisation & Traceability at Servier notes that the pharma firm is currently rolling out a SAP implementation at their main sites simultaneously alongside other rationalisation projects concerning historical IT systems. 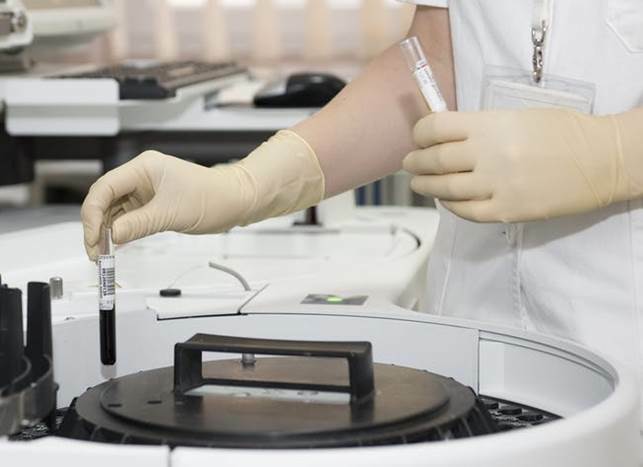 So, here, a clear roadmap is imperative to ensure Servier is synchronized with their master data requirements to fulfill the needs in a timely fashion. In response to partnership interaction with CMOs, Michael Kinsella from Servier noted: “The CMO area is quite tricky and it’s often left until the last step because there is a lot of hesitancy about specifying responsibilities. Who’s going to pay for the interfaces? You may even have equipment that needs to be put into the CMOs to perform some of the data exchanges, you may need scanners, you may need relabeling, you may need reprinting or re-aggregation capabilities in order to be able to send data back to a mother system and to maintain the integrity. 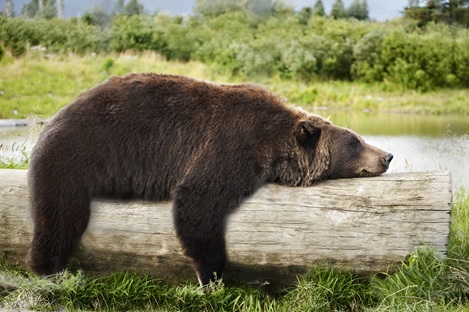 So it’s really quite complex.” He adds that assessing CMO interaction is often underestimated. CMOs usually wait for the client to explain their needs, as it is the pharma companies who hold the marketing authorizations that are under the obligation to ensure boxes leave the factories in a conforming manner. 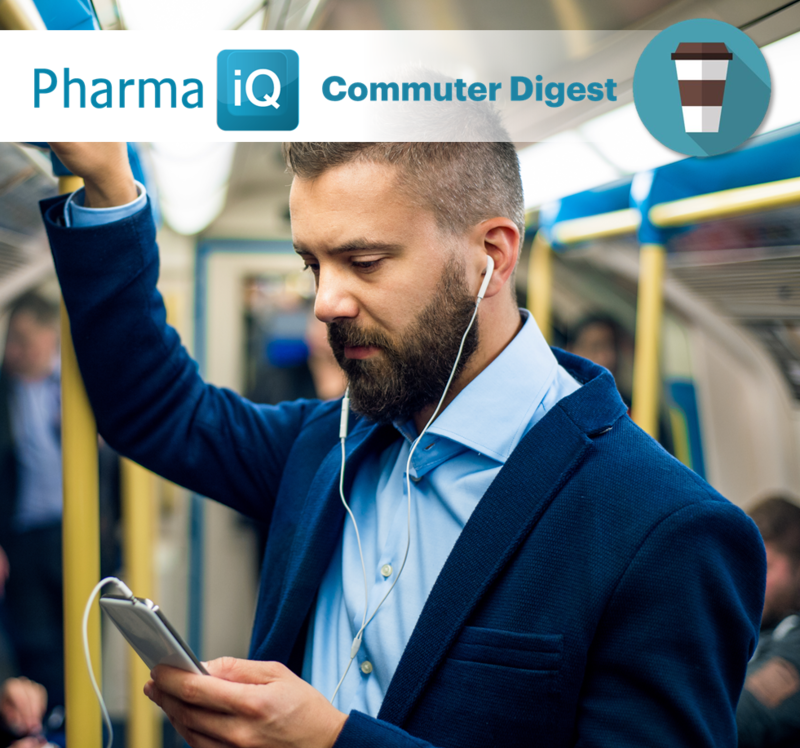 Depending on the responsibility or the contract held between various partners or the pharmaceutical company, it is not always completely clear what kind of investments the CMOs need to make and the interfaces they are responsible for.